Is it the delights of married life taking up your time, or is it that you know when global warming feedback will REALLY kick in and we’ll all be basting each other? RE: “MCFly 61, published on November 14, will be the last issue”. 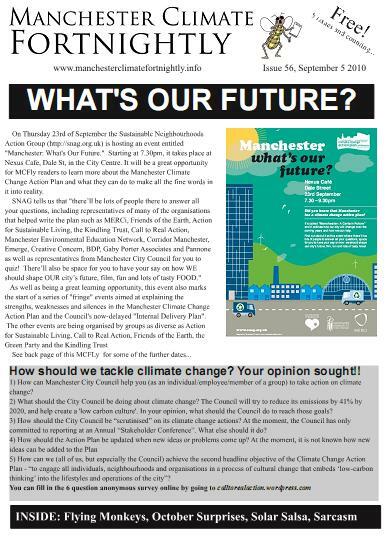 So, then where will we get our Manchester climate news from..?